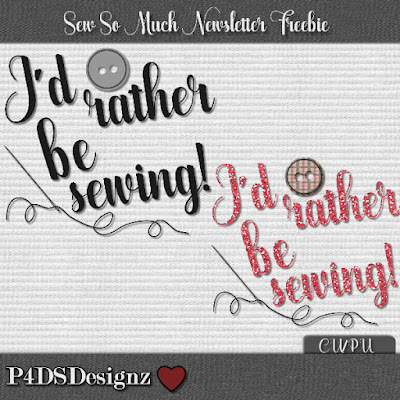 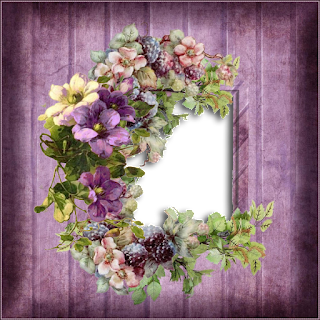 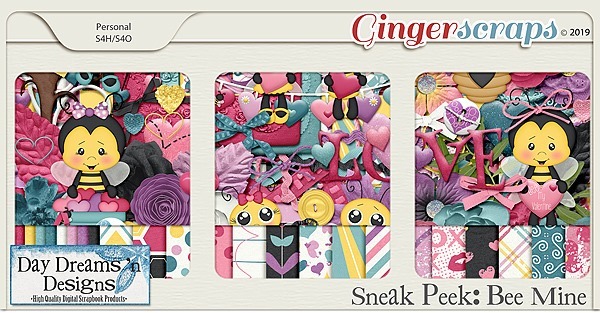 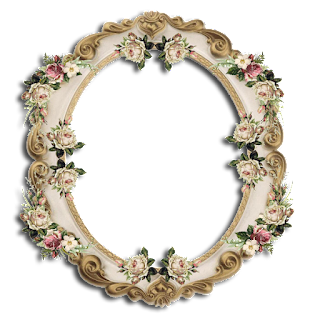 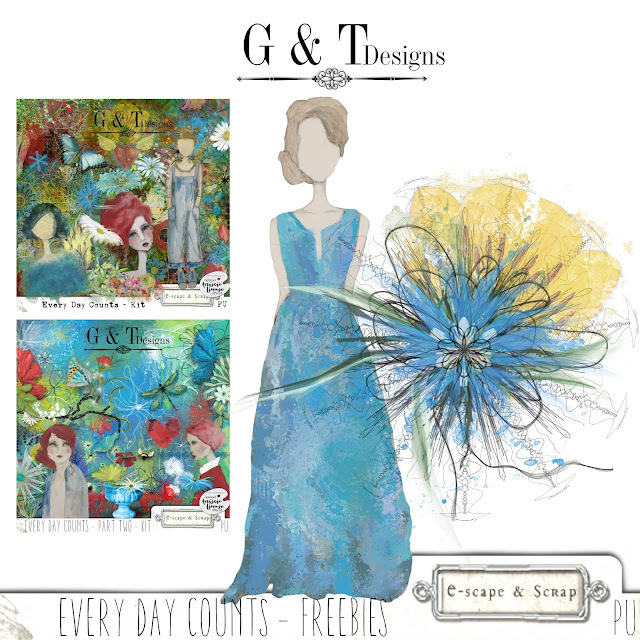 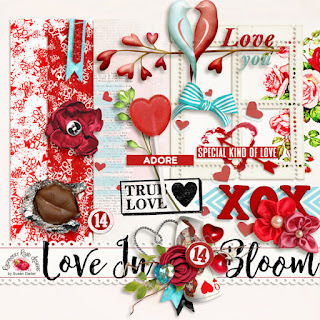 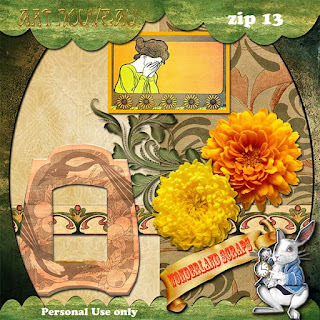 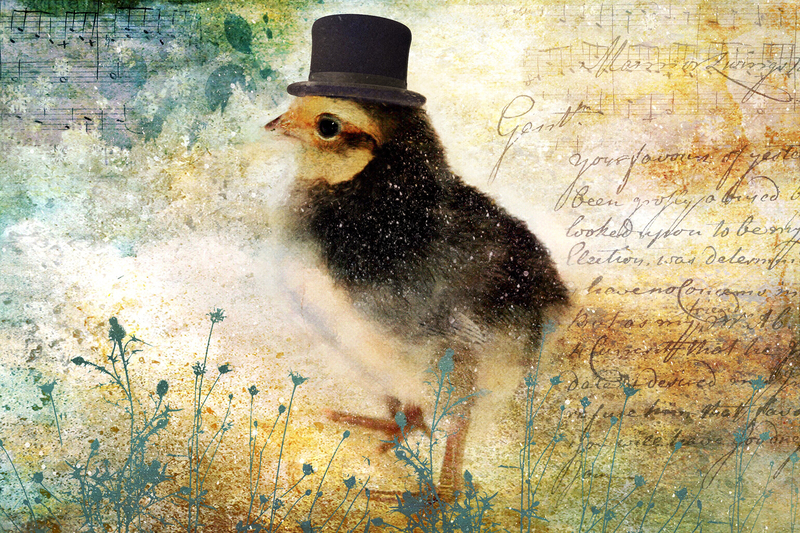 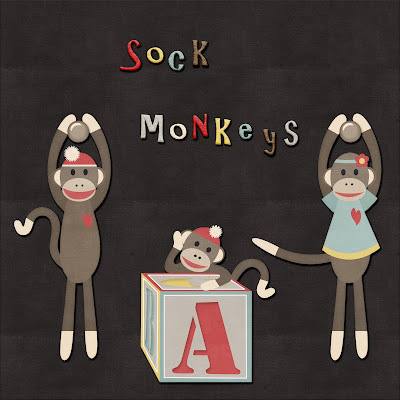 ~~February Feature Designer – Day Dreams ‘n Designs~~ – 1 freebie(s)? 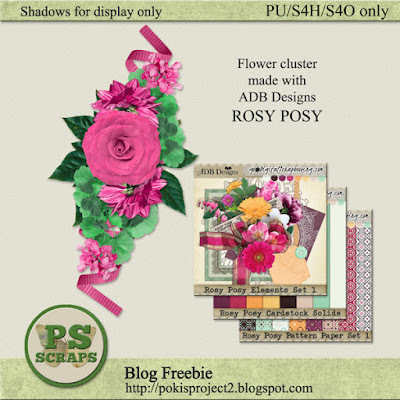 Starella Script PERSONAL USE by Måns Grebäck – 1 freebie(s)? 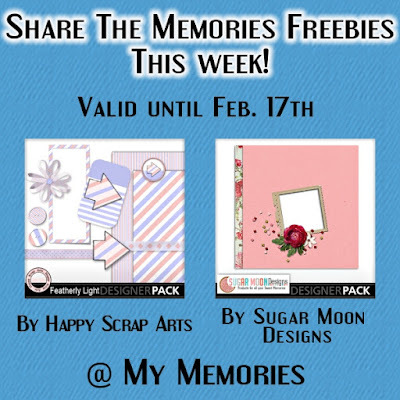 Tubba Blubba by Pixel Kitchen – 1 freebie(s)? 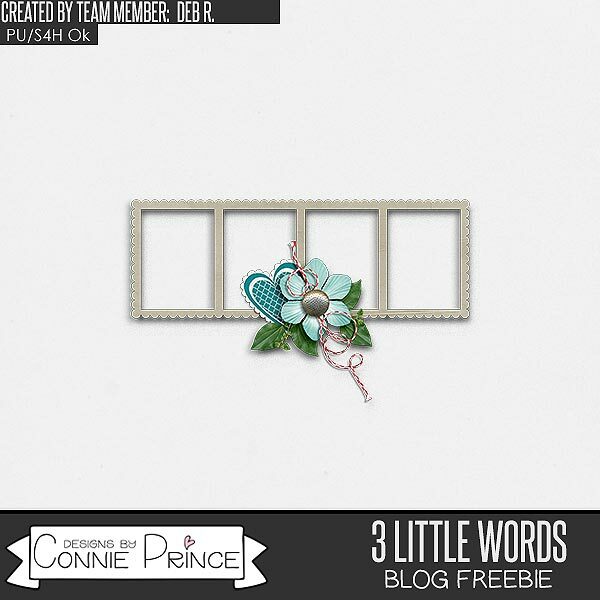 Haearty Script by Creative LAB – 1 freebie(s)?